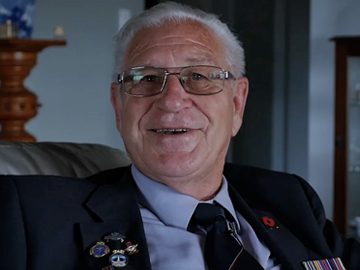 From those who joined up in World War ll to the relative youngsters who saw action in Vietnam, this selection of clips is collected from the fourth series of interviews with ex-servicemen sharing their memories of service. The stories of these men and women range from the comical to the horrific. Age has taken its toll on their bodies but the memories remain sharp. Made by director David Blyth (Our Oldest Soldier) and Hibiscus Coast Community RSA Museum curator Patricia Stroud, the interviews are a valuable record of WWll and conflict in South East Asia. New Zealand Munitions was the 26th National Film Unit effort, and the longest made in the Unit's first year. The NFU was established in August 1941 to make films illustrating New Zealand's war effort. Completed in December of that year, this is a classic propaganda piece. As World War II intensifies, New Zealanders are reassured that the country has the heavy industry required to supply its army. Factories are converted to wartime needs and munitions pour out. A suitably bellicose script informs viewers "This is our striking power: men and munitions." Roye Hammond was 96 when this one-hour interview was taped, and his recall is incredible. In his matter-of-fact way he describes his experiences as a driver in Greece, Crete and Libya. 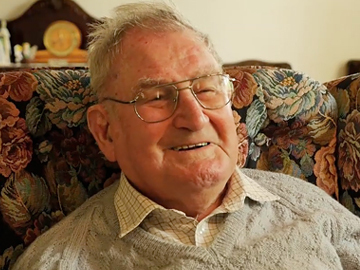 With almost detached amusement he tells of close calls and the horrors of war, including being enlisted into a bayonet charge against a machine gun position. Evacuation from Greece lead to a further retreat from Crete before he and his comrades became involved in the relief of Tobruk in the desert war. 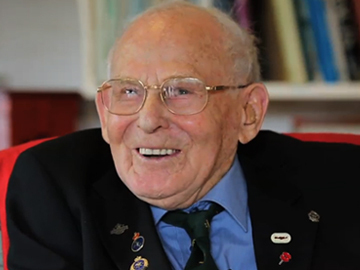 Hammond passed away on 11 April 2018; he was 99.